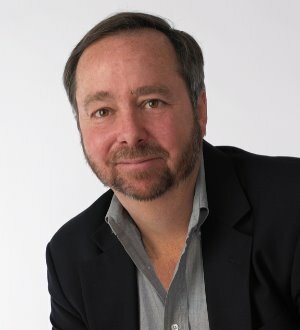 Richard M. Morgan has been practicing law in Georgia since 1987. Richard founded the Alpharetta law firm of Morgan & DiSalvo P.C. in 1995 to help individuals and families plan and prepare for the many changes that life brings. Richard prides himself on bringing... Read More. The Litwin Law Firm, P.C. Mr. Scroggin has been married for 39 years to Lynn Geiger Scroggin and has three children. His oldest son is a professional blacksmith, his daughter has worked as a charitable event planner & fundraiser (and is now a stay-at-home... Read More. The Elder Law Practice of Daniel D. Munster, P.C. 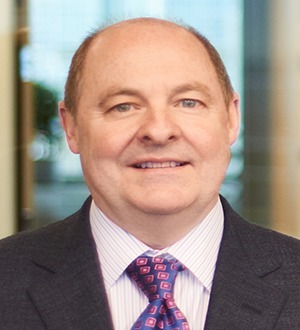 C. Glenn Dunaway serves as an arranger and legal advisor on complex timberland transactions around the world, having participated in deals throughout the United States, Latin America, Eastern Europe, and South Africa. With more than 30... Read More.